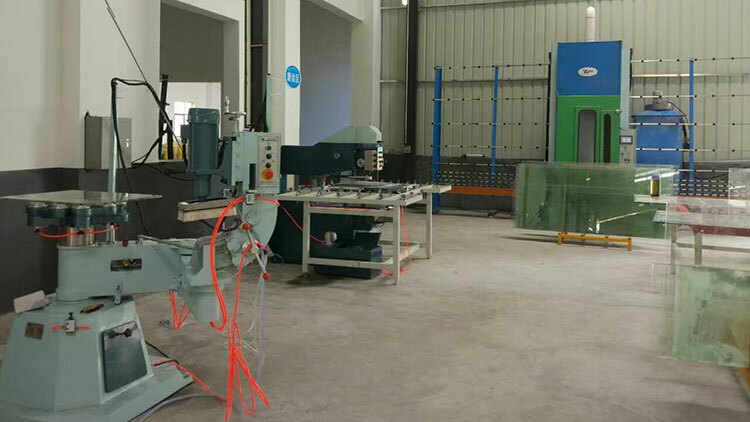 ZDYM1320 glass shape edging machine’s base, swing arm, five-star suction seat all do by casting, it is suitable for processing perimeter and bevel edges of round and oval shaped glass. It uses satellite wheel for rotation, the wheel rotation speed can be adjusted during work. 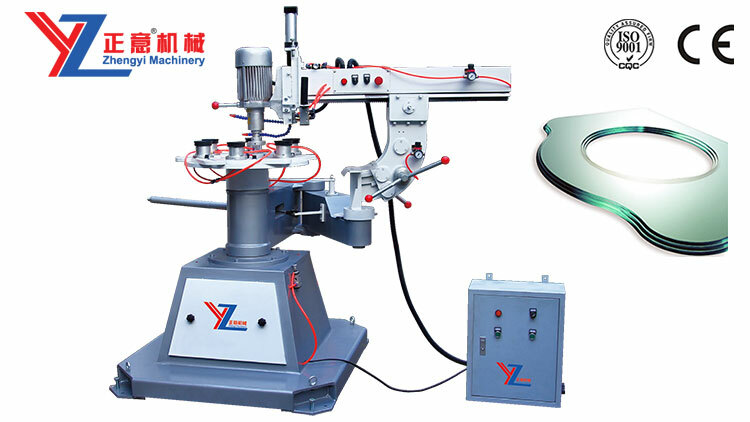 This machine can also be used for semi-auto grinding of simple special shaped glass. 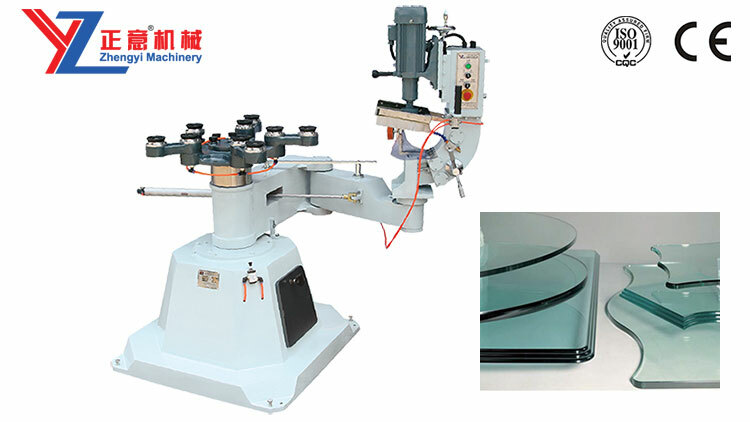 When grinding peripheral edges, it can use three grinding wheels for coarse and fine grinding and polishing. When grinding bevel edges, it can use a bowl shaped grinding wheel, the grinding head can be tilted back, and the bevel angle can be adjusted for end face grinding. ◆Main base of the machine ,swing arm, base of five-star suction cup also casting ,other company is only processing by welding . Our one is much stable and never change shape. 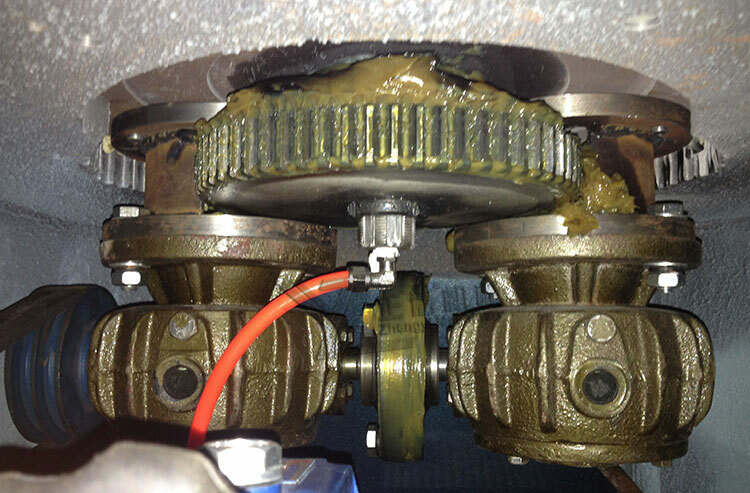 ◆The infinite transmission is double worm gear rotates, it can solve the problem when use for a long time will have clearance. 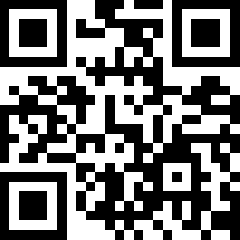 ◆Electrical parts we use Chinese good brand : DELIXI & ZHENGTAI. 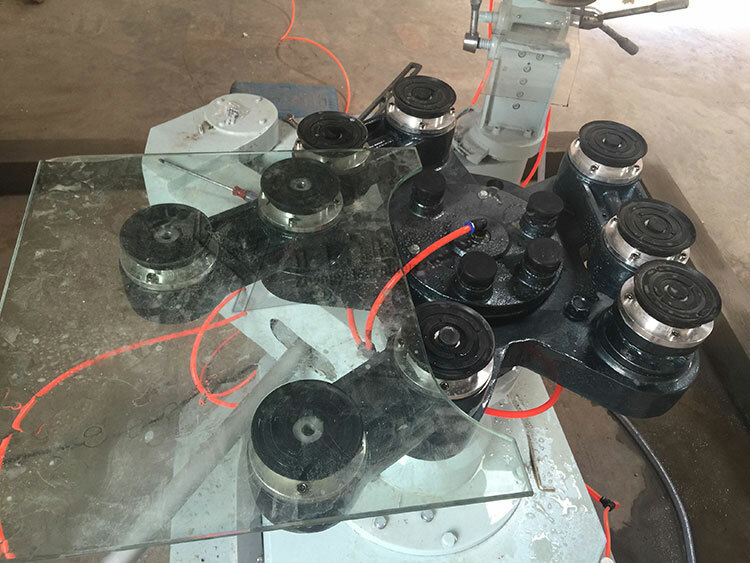 Glass shaped edging machine has double worm gear structure without clearance. It uses satellite wheel for rotation. 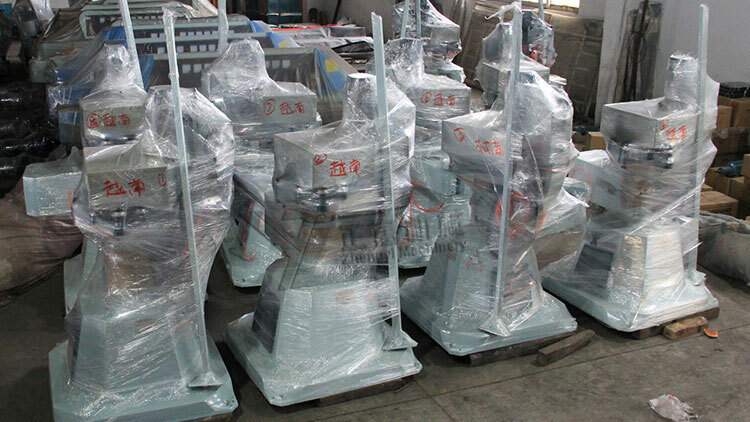 Vietnam customer's machines were ready for shipment.